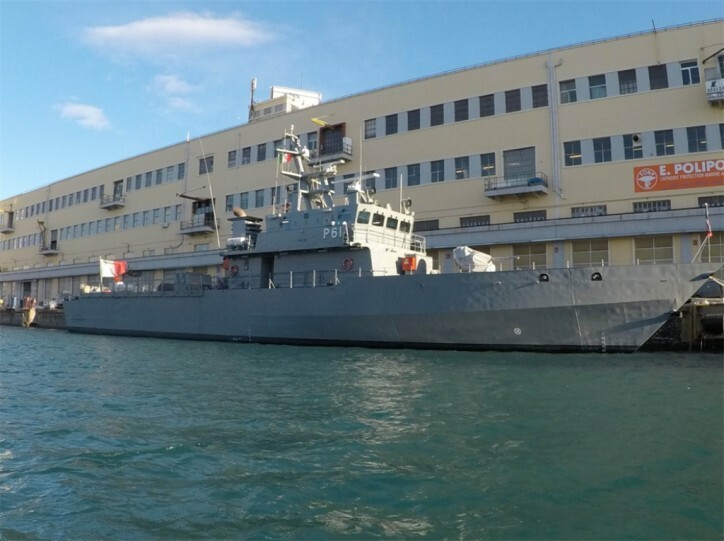 Fincantieri delivered Offshore Patrol Vessel P61 to the Armed Forces of Malta, following upgrading activities carried out at the Group’s drydocking facility within the Port of Genoa. The aim of the works, which lasted about 6 months, was to improve the reaction capability of the vessel. The upgrade included the installation of a new main propulsion plant, other machinery and equipment as well as the overhaul of most of the ship’s on board systems. Offshore Patrol Vessel P61 is over 53 meters long and was built and delivered by Fincantieri’s shipyard of Muggiano to the Armed Forces of Malta in 2005. It is a modified variant of the “Diciotti” Class Patrol Boat, built by Fincantieri for the Italian Coast Guard. The upgrading project was co-financed by the European Union Internal Security Fund.